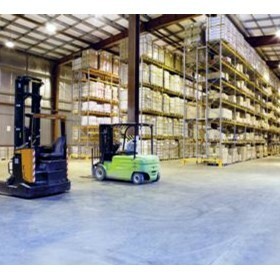 Mezzanine Floors Australia plan, design and install custom fit mezzanine floors, office solutions and warehouse racking. We want you to get the most out of the space you already have. With our help you can easily and economically increase your office space or warehouse capacity without suffering relocation or real estate headaches. Our team of professionals will help you select the right mezzanine solution for your needs. We’ll also help you plan how you can use it to ensure you get the most out of your investment. We’ve got everything you need to start making the most of the space you have and we can help you think outside the square! 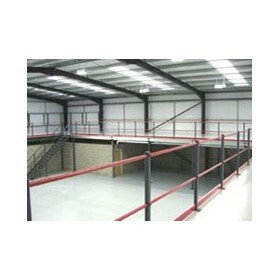 Mezzanine Floors: Our mezzanine floor installations are custom fit to your exact requirements. Mezzanine floors are the most cost effective way of gaining extra square meters in your existing workspace. Office Spaces: We can provide you with the right office in the right place with a layout that works for your business. Our offices can be installed on the ground floor, or elevated on a mezzanine floor. We'll also take care of all the details like electrical and data cabling, air conditioning, plastering, plumbing and carpentry. 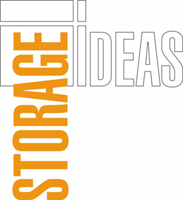 Racking: Our shelving and racking products are a versatile and economic storage solution. 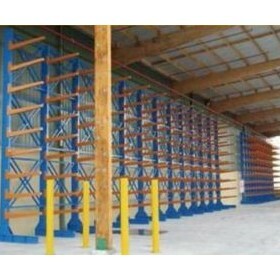 Choose from pallet racking, cantilever racking, drive-in racking, mezzanine racking and long span racking. The result, always, is the right solution for the way you work, at the best possible price.